Jenn Bostic is without a doubt a UK country fan favourite. Despite her music being across various genres, the country fan base adores her and never fail to support her whether by new music or a tour. 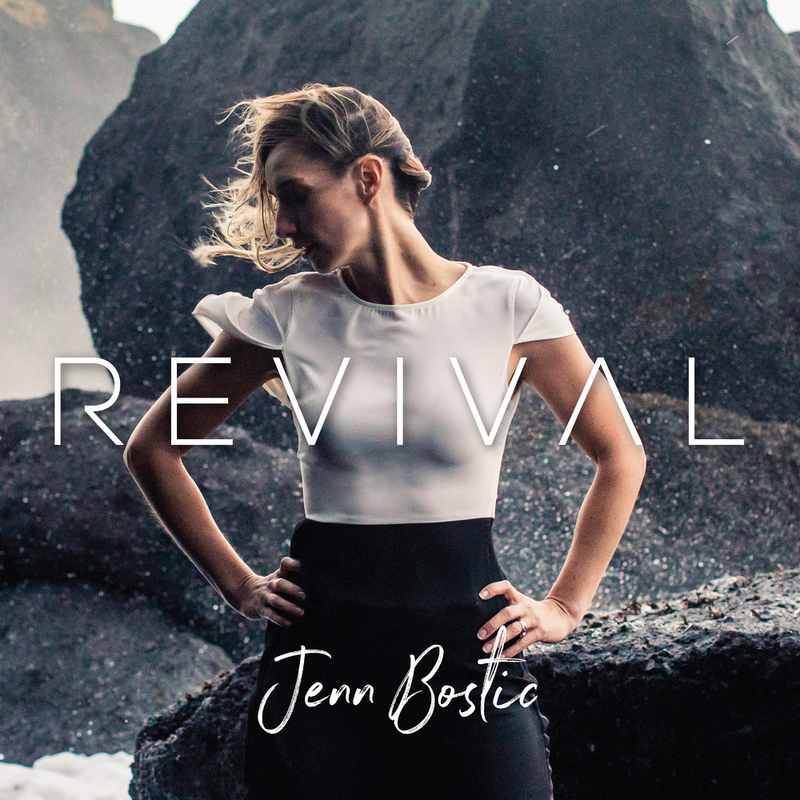 Jenn released her album Revival earlier this year and as most of her music, it has a great mixture of different genres which range from Rock, Gospel, Country, Blues , Jazz, Pop and more. The Album kicks off with the energetic and buzzing Wrong Thing and her sharp, strong and powerful vocal grabs you right away. Revival is easy to listen throughout and full of fun, energetic songs and some very catchy such as Hollywood which I should imagine is a favourite in a live setting. There are some really nice piano driven tracks such as power ballad Lonely which really shows off Jenn’s vocal range and one of my favourites Follow your Own Star which has a very atmospheric and cinematic feel to it. Faint of Heart has some great lyrics about being yourself rather than who people want you to be especially in the industry. Jenn makes a great message of sticking true to who you are. Title track Revival has a great gospel feel to it and again shows just how great a vocalist Jenn is and what a great message she sends. Jenn has a very passionate vocal especially in the gospel type songs. Overall Revival is a very enjoyable album and well worth a listen and should appeal to fans of all genres.